Mexico’s most popular sport is football. Football became a professional men’s sport in 1943. Since then, Mexico’s top men’s clubs has had 12 championships. 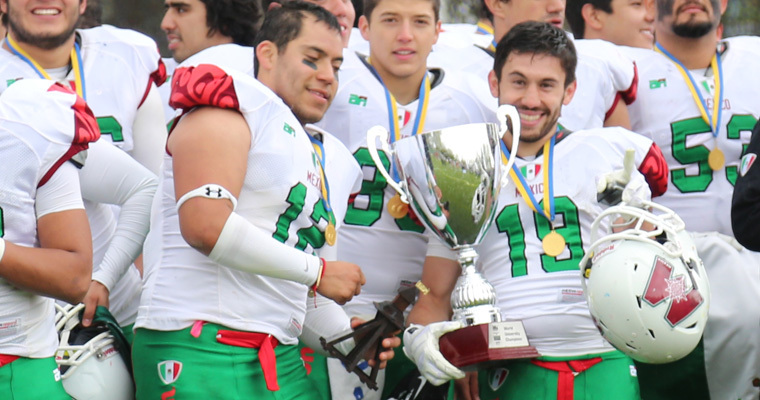 The team is controlled by Mexican American football federation.